All the highlights from Phonica’s annual RSD celebration. Last weekend, Phonica hosted its annual Record Store Day party, this year teaming up with Junction 2 Festival to bring an all-star lineup to the basement of the London shop. If you weren’t able to make it to what was another roadblock party, fear not – FACT was there to stream all the action. 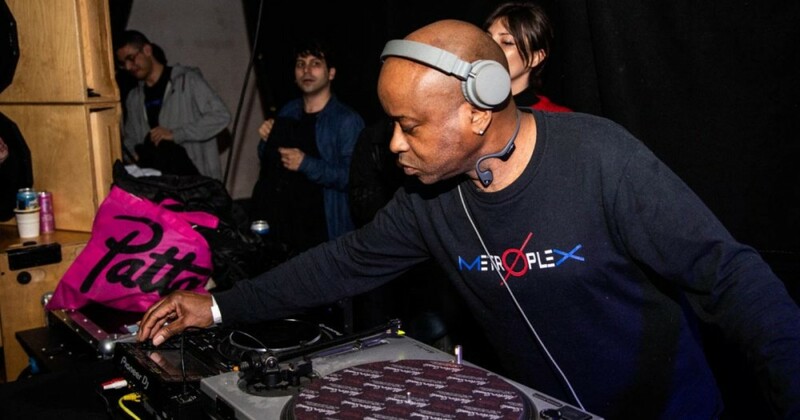 Catch up on sets below from DJ Fett Burger, Nick The Record, Harrison BDP B2B Fabio Monesi, Detroit In Effect, Skream, Shanti Celeste B2B Danielle and techno originator Juan Atkins. This year’s Junction 2 Festival takes place on June 7 and 8 at London’s Boston Manor Park. Find tickets at the festival website.